A celebrated US NCAA football quarterback has had a change of heart. The Penn State star recruit was invited to tour the UBC campus and instantly fell in love. Soon, Michael O’Connor will don the blue and gold uniforms of the UBC Thunderbirds and hopefully reinvigorate what used to be one of the top football programs in the Canadian Interuniversity Sport conference. His commitment is anticipated to bring more attention to UBC’s sport program and elevate the level of university pride to new heights. This unexpected decision could have happy consequences for UBC area homeowners and property investors. The hype surrounding successful college football programs frequently correlates with a rise in prestige for universities and a greater demand for properties close to campus. As more people in Canada, America and around the world take notice of UBC’s football talent, the desirability of UBC real estate could easily increase. 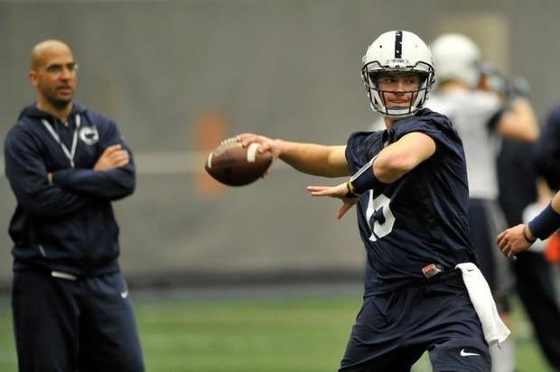 After being drafted to Penn State, O’Connor quickly realized he did not quite fit in. His “redshirt” freshman season meant that he had to sit on the sidelines during games and practice doubly hard during the week, which makes him eligible for a five rather than a four year college football career. During this time O’Connor evidently had a lot of time to think. O’Connor will pursue a real estate degree from UBC’s lauded Sauder School of Business. His love of UBC, Vancouver and optimism towards the real estate industry are qualities shared by all area residents. If you are considering being a part of this warm, contented community, you can view available area properties by looking at our UBC home listings.